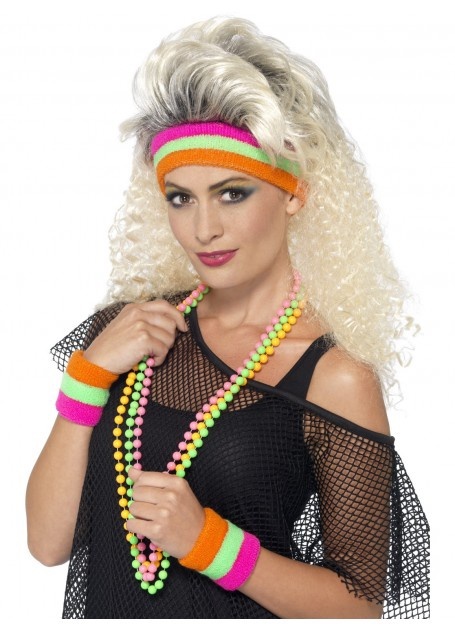 NEON 80s SWEATBANDS – THIS IS AN OFFICIAL “SMIFFY’S” PRODUCT. SIZE:One Size – ADULTS – See below for size chart. 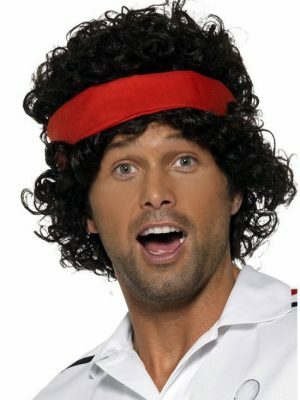 SHIPPING:Bec’s Costume Box provides FREE Same day Express Shipping with Australia Post for all order/s over $30. All orders under $30 incur an additional cost of $6.95 for standard 3-5 days shipping. If you need your item quickly you can pay an additional $8.95 for 2-3 days express shipping. If you have any queries please do no hesitate to contact us.